Using eggshells as fertilizer for your orchids. Orchids dying despite high humidity. What could be the cause? Careless and unregulated use of pesticides has caused immense damage. Harmful effects are now being realised worldwide. Listed here are some of the commonly used pesticides and symptoms of their toxic effects. 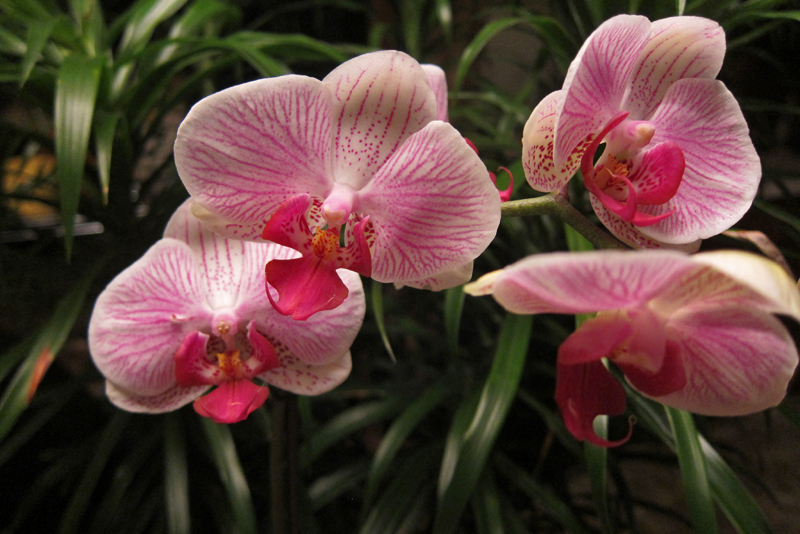 Pollination in orchid flowers occurs by natural pollinators or manually. Check out 'how to' of both types of pollination.